Kevin McKinney (at left) and Richard Reilly discussed how community organizing has evolved in the St. Louis region over the past 40 years. 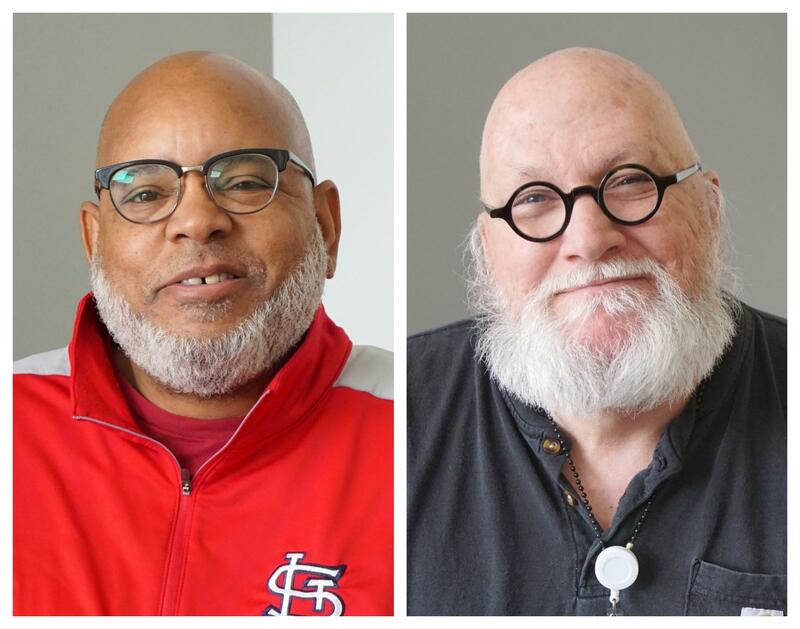 On Wednesday’s St. Louis on the Air, host Don Marsh explored how community organizing has evolved in the St. Louis region over the past 40 years. Joining the discussion was Kevin McKinney, executive director of SLACO – the St. Louis Association of Community Organizations – which is anticipating its 23rd annual Regional Neighborhoods Conference set for this Saturday. McKinney delved into the kind of effect community organizing can have on a community. Reilly said that using “enhanced and increased organization” through platforms like social media can help entire communities in the long run. “When I was a little kid here in St. Louis, during the Vietnam War through the present, there has been a steady amount of activism and getting together to support important causes,” Reilly said. Biggest issues facing St. Louisans today? Reilly highlighted an issue where he’s seen effective organizing make a big impact over the years – housing.